100+ tips to improve your heart health in an easy-to-read, accessible guide with all of the advice you’re looking for, without the confusing medical jargon. Your heart is the center of your body—treat it right! Understanding how your heart works and what you can do to keep it healthy is the key to preventing disease and illness. 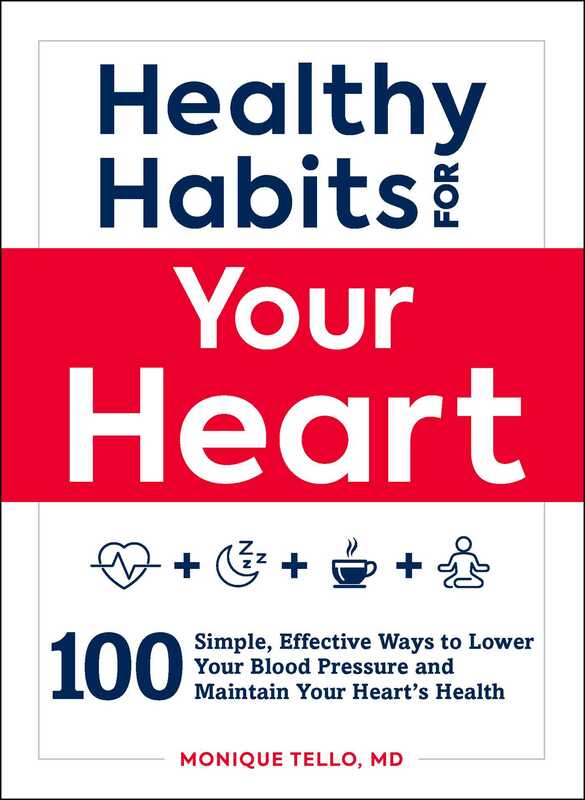 In Healthy Habits for Your Heart, you’ll find over 100 heart-related habits, exercises, and strategies you can implement in your daily life to improve your heart health now and for years to come—all presented in a practical and easy-to-read format. Including information on how your heart works, what kind of dangers could threaten its health, and how you can make small changes every day to safeguard your heart’s health, Healthy Habits for Your Heart, will help you take your heart’s health into your own hands. Just turn the page to keep your ticker happy and strong.